Chaired by Darren Nicholls, Glencore Coal Assets Queensland, with participants from relevant sites. 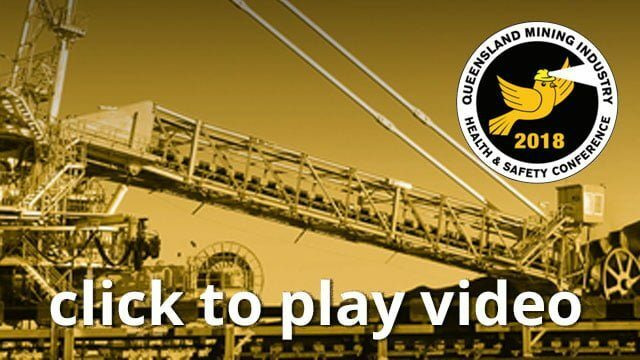 Continuing Industry’s desire to learn from other sites’ incidents and following past conference themes, this session will feature your fellow Mine Workers sharing the details of issues they have had on their sites. This is meant to be a grass roots session without “spin”. A simple presentation on what occurred and if you went to that particular site now what you would find being done differently. It is for you to consider the relevance to your site and for you to determine if you have a similar exposure and if you have the controls to reasonably preclude a similar event.